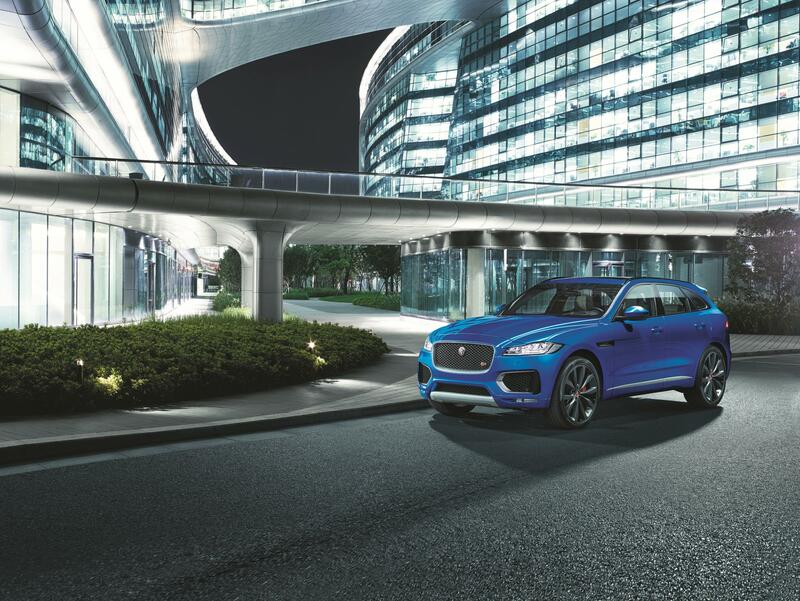 Jaguar Land Rover has once again signalled its commitment to UK manufacturing with the debut of the Jaguar F-PACE in Frankfurt. The UK economy is benefitting from the revitalisation of the Jaguar brand and expanding product line-up with new £multi-billion supplier contract awards and significant investment in advanced manufacturing facilities. Built alongside the Jaguar XE at the company’s flagship Solihull manufacturing plant, Jaguar’s breakthrough model has resulted in an additional £120m of investment in the facility. This takes the total amount invested in Solihull’s ‘factory within a factory’ to £620mn – the largest investment in the 70 year history of the Midlands based plant. The UK supply chain has benefited from Jaguar’s product expansion with a total of £13 billion* worth of UK supplier contracts awarded, with £5bn connected to the F-PACE alone. Speaking at Frankfurt, Jaguar Land Rover CEO, Dr. Ralf Speth said: “We are pushing the boundaries in design, engineering and manufacturing to deliver outstanding cars. Our investment in the development of the F-PACE; its industry leading architecture and the UK plants which support its manufacture provides a clear signal that Jaguar Land Rover is committed to Britain and advancing the skills and capability of the industry”. The F-PACE follows the Jaguar XE, Range Rover Evoque, Discovery Sport and Jaguar XF in adopting the award-winning Ingenium engine. Manufactured at the company’s £500mn Engine Manufacturing Centre, which celebrates its one year anniversary next month, the four-cylinder diesel engine in F-PACE achieves 57.7mpg and CO2 emissions of just 129g/km. Jaguar Land Rover’s latest model also benefits from significant investments in the company’s Castle Bromwich plant. The £400mn investment in facilities across this site included a new blanker line which produces blank sheets of aluminium used to create F-PACE body panels, making it the most aluminium intensive product in its class**.